For any company to still be in operation for over one hundred years, customer service is the main ingredient for a long business life. It’s all about keeping up with the latest trends without changing what makes your company unique and special. A keen sense of tradition as well as accepting innovation is a trait that companies who manage to last a few decades in an ever-growing marketplace share. And for Camp Hopson, we’ve been Newbury’s favourite removals company and we plan on doing this for many decades to come. Camp Hopson has been at the forefront of removals and storage in Berkshire since 1861, and that’s down to our high standard of service. For us, it’s all about how we can best serve our customers with our current range of removals packages. Reputation is something that companies earn through hard work, consistency and a positive approach. When it comes to removals and storage services, Camp Hopson is the best choice in Newbury and throughout Berkshire.The Camp Hopson team have been relocating people for over one hundred years and have built a solid reputation for our outstanding service. We complete every job we take on to the highest degree of customer service. And because of this, we gain a lot of new business via word of mouth from happy customers who recommend us to their family and friends. For anyone who has gone through the process of relocating a few times, you’ll already know that it can be tricky. No matter how many items you have to move with, there is plenty of planning to make sure everything runs smoothly. This could not be truer for people who are undertaking a national move where the scale of the relocation is far more significant. That’s why it pays off to use a reliable removals company with a reputation for being able to handle complex or long-distance moves. The festive season is always a busy one and will undoubtedly leave you with lots of clutter and empty packaging to deal with.And if you were good this year, you’ll also have more presents, which means additional appliances or items that need to go somewhere. Although it often happens over time, our homes can become overrun with boxes, furniture and other things. That’s why using a self storage unit from Camp Hopson could be the perfect solution to make more room after the festive season. Throughout our lives, we live in different types of houses and apartments that reflect the requirements we have at that time.However, there are also times where moving might be less of choice than a necessity. And if you’re planning a relocation for an elderly relative or friend, you may have a lot of furniture and items that aren’t as easy to pack up and prepare for collection. That’s why you should book with a reliable removals company like Camp Hopson. For anyone who’s relocating soon, there is one piece of advice that beats them all – start planning now.There is no such thing as starting to organise your relocation too early, just ask anyone who finds themselves scrambling at the last minute. Even if you don’t have an exact date for your relocation, you can do things like research and costs now. And it’s essential that you create a task list to make sure you stay on course. At Camp Hopson, we always hammer home the need to start planning and organising your upcoming move now. There is no such thing as starting too early or doing too much research. The more time you give yourself, the smoother your relocation will be. And your first task is to contact Camp Hopson to book your relocation. 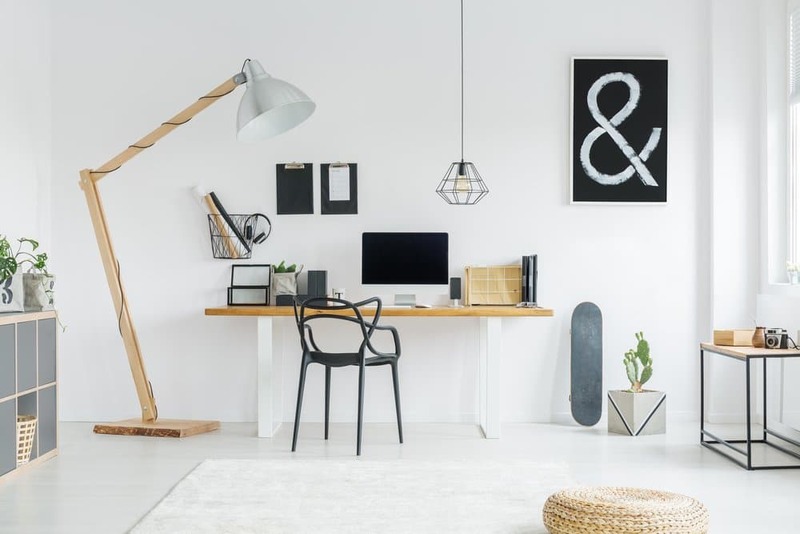 If you’re considering ways to increase the value of your home while doing something for yourself, converting a room is an excellent choice.Many people dream of owning their own study or being able to work from a home office. The reality is that it’s entirely possible to them if you have a room available. You can even work out the feasibility of building an extension to create a new room if you’re feeling ambitious. Camp Hopson works with hundreds of people who upgrade their homes in Berkshire every year. Many of our customers do so because a room is now spare, and they want more out of their home. 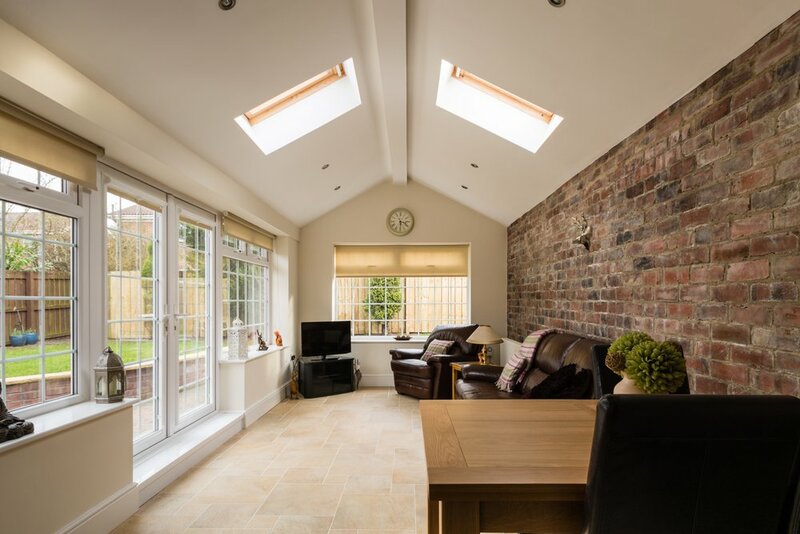 A room conversion or extension can add tens of thousands to your property’s value. More importantly – it adds value to your life and your home. Imagine being able to get lost in a book in your very own study? If you’re relocating to Berkshire or your moving within the county, it’s worth getting your money’s worth when booking a removals company.It might not be the obvious thing to consider, but every industry has its fair share of reliable companies and ones who aren’t. And it’s easier now than ever to find removals companies that can offer both value and excellent customer service. You might be booking your first removals service, and you’re not sure where to begin. Finding a reliable company may sound tricky, but it’s relatively easy by looking online. The general rule of thumb is that if you can’t find a business online, it’s unlikely they’ll be reliable. The Berkshire Removals experts are Camp Hopson. We relocate thousands of people in Berkshire every month, and customer service is crucial to us. Starting your own company or business venture is an exciting and challenge that more and more people are rising to every year.The benefits of being the boss are that you can create your own work schedule and set the agenda. No more micromanagement, pointless meetings and snippy memos. The future looks bright, and you’re shaping your career path.